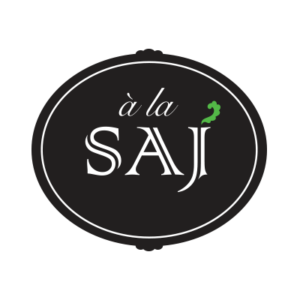 A La Saj was founded by Amr Houboubati, a young Syrian Entrepreneur, in January, 2013. 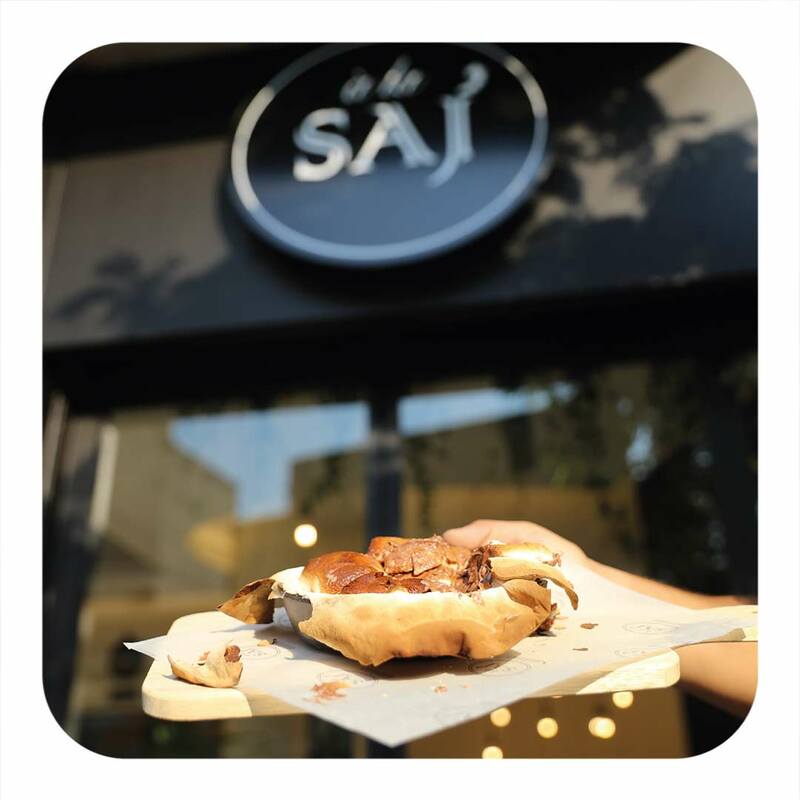 The mission was creating a home-like place with exquisite fusion sandwiches, and an atmosphere of comfort. 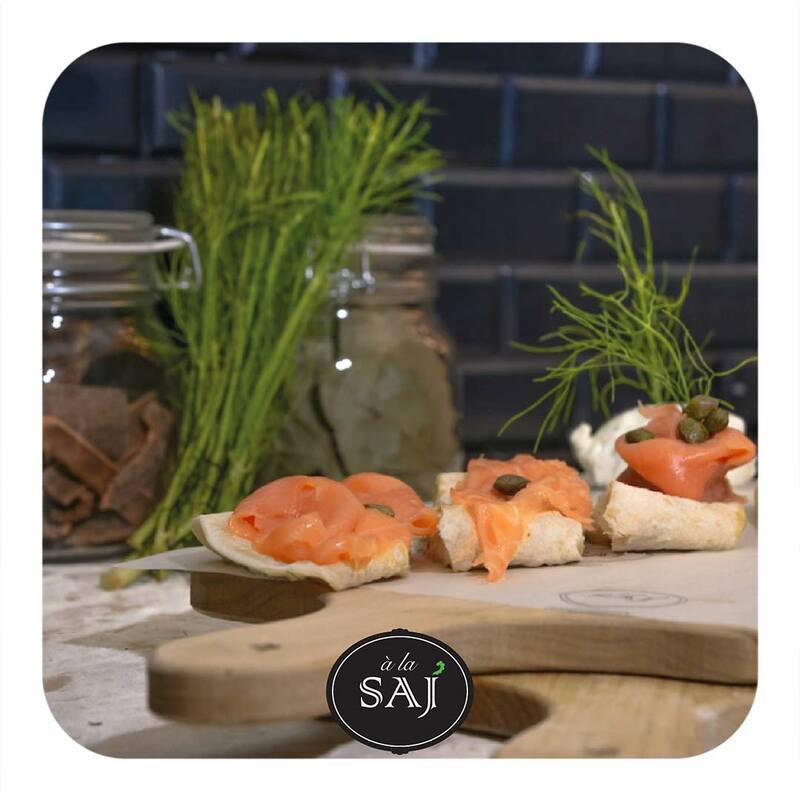 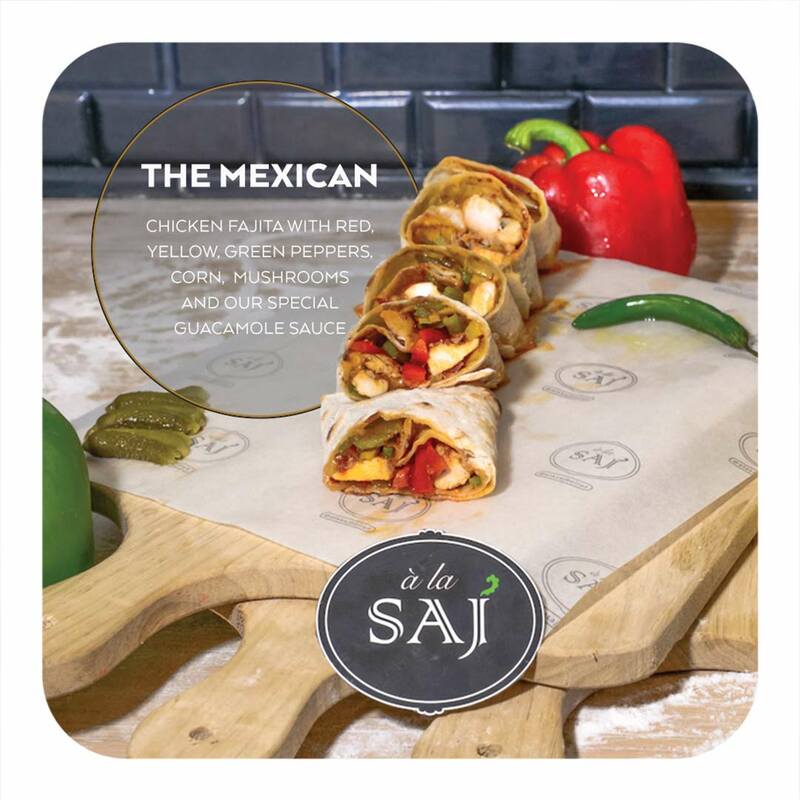 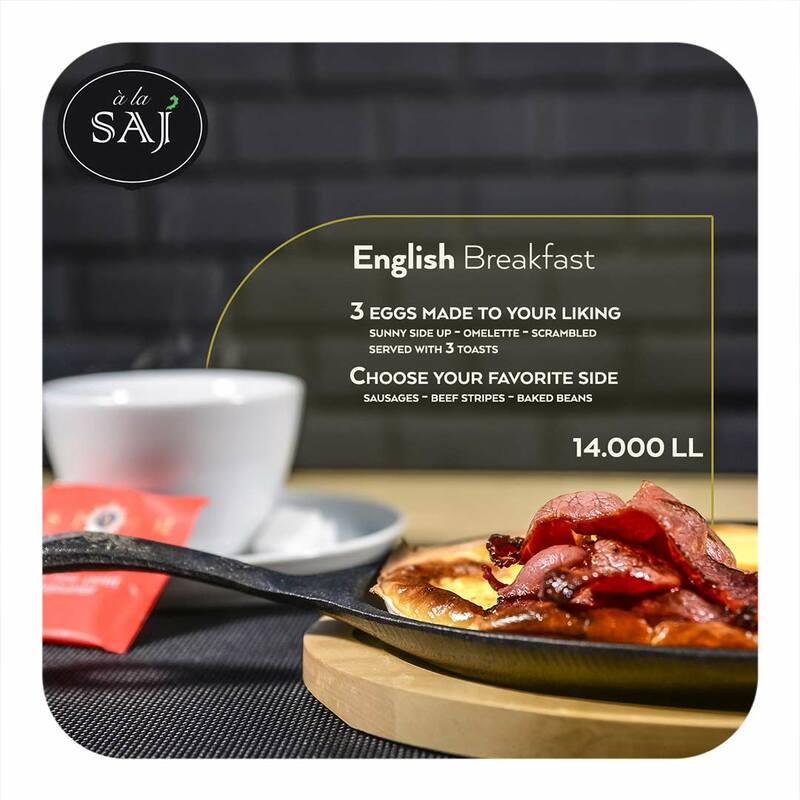 A La Saj Describes itself as a fusion take on Saj ​​where we strive to create a mixture of Levantine and international ingredients.